Personal injuries resulting from accidents can leave victims devastated. When victims miss work and need medical services to recover from such accidents, the assistance of competent attorneys is vital. Lawyers can help define the cause of an accident and use medical reports to assist in personal injury claims. With their help, victims can receive better compensation. If you are injured in an accident, make sure to get appropriate medical reports regarding treatment. Medical treatment records are important to compute costs in a lawsuit. These records reflect medical care expenses (including drugs and laboratory tests not covered by your provincial health care). The records also may show a victim’s out of pocket expenses during recovery. A good attorney will compile all costs and expenses and include them during the claim process. A victim is compensated properly only when s/he presents supporting documents. Professional legal services help by following up and obtaining reliable records from doctors and hospitals. It’s important to choose a lawyer or firm that understands pain and suffering resulting from personal injury. The law entitles you to compensation for that pain and suffering, which can result from the death of a loved one or permanent health issues. It is possible to suffer adverse physical and psychological damages from a personal injury. Some effects manifest themselves later. A good attorney can help you get the appropriate psychological help you need, and use that documentation to establish pain and suffering from a legal standpoint. 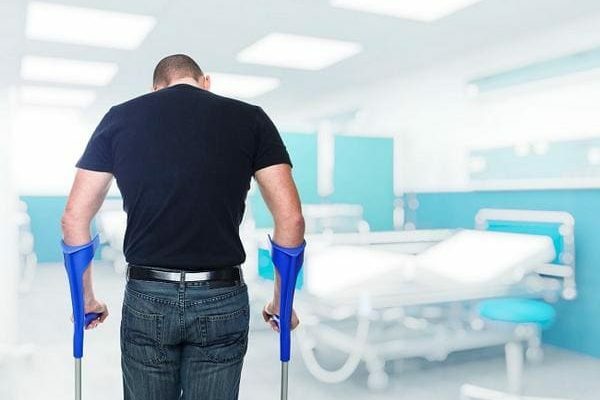 To get proper compensation, make sure there is medical proof of an injury. York Region Psychological Services provides appropriate legal medical reports and can perform both plaintiff and defence assessments for personal injury cases. Call us today for medical report help in Toronto and Thornhill: (416) 602-3230.